Recieve discounted registration fees for AMMS, AMAS and LMA events. Available for eligible members, awarded on the basis of merit. 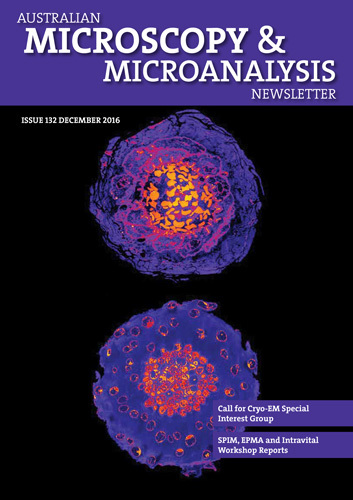 The Australian Microscopy & Microanalysis Newsletter. Opportunities to be in the running to attain awards. Get involved with AMMS, AMAS and LMA workshops and social events. Have access to AUSTEM group members. AMMS links you up with international microscopy societies. Have voting rights at the annual general meeting.